AKIPRESS.COM - A federal judge in California dismissed a lawsuit brought by Kazakhstan against two exiled citizens who supposedly hacked officials’ emails and published them in a critical newspaper, the US media report. U.S. District Judge Lucy Koh of the Northern District of California said neither Muratbek Ketebaev or Ilyas Khrapunov had enough of a personal connection to California to be tried there. Kazakhstan alleges that Ketebaev and Khrapunov, Kazakh citizens who reside in Poland and Switzerland, respectively, hacked Kazakh government email accounts and published the contents of those accounts. Kazakhstan filed this suit against defendants for violations of the "computer fraud and abuse act (CFAA) and the "stored communications act (SCA). Having considered the submissions of the parties, the relevant law, and the record in this case, the court granted Khrapunov’s motion to dismiss the lawsuit of Kazakhstan against him for lack of personal jurisdiction. Judge Koh gave Kazakhstan 30 days to file an amended complaint. Kazakhstan’s lawyer, William Murphy of Dillingham & Murphy in San Francisco, did not return an email requesting comment by press time. 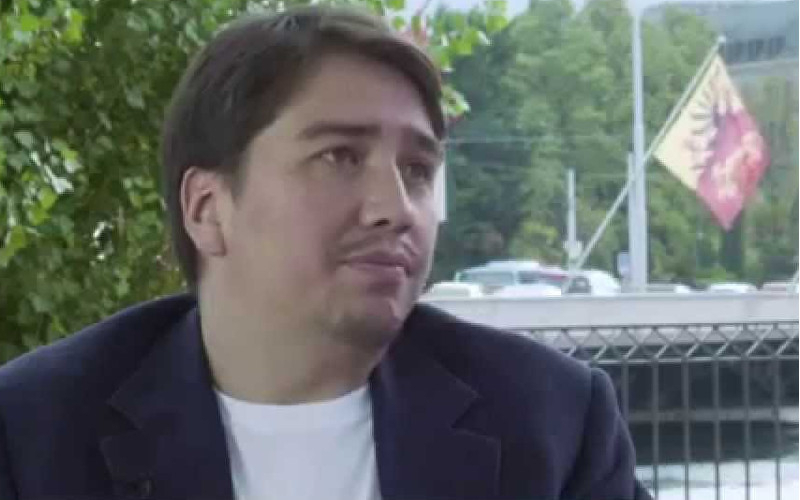 Ilyas Khrapunov is son of former Almaty mayor Viktor Khrapunov accused of multi-million fraud and son-in-law of fugitive tycoon Mukhtar Ablyazov.